Baldwin lock-sets are widely used both in commercial and residential applications. Beautiful and functional, Baldwin locks should be professionally installed by a Baldwin certified locksmith. Whether you have a single Baldwin deadbolt or need to install commercial Baldwin locks throughout a hotel or office building, you can count on Quickly Locksmith. Our certified locksmiths have undergone extensive training to ensure product knowledge, proper installation techniques, and repair standards. We know Baldwin lock-sets inside and out. 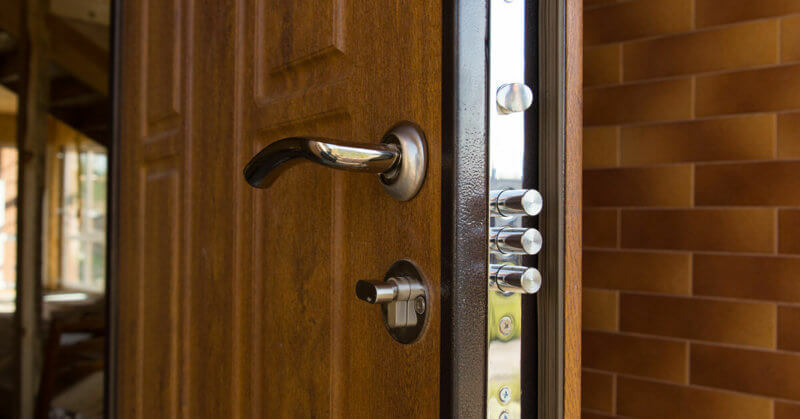 We have the training, expertise, and hands-on experience required to install, service, re-key, or repair your Baldwin commercial or residential locks. The finest locksmith in Miami is the locksmith who offers you the best, most reliable and affordable products in the market today. 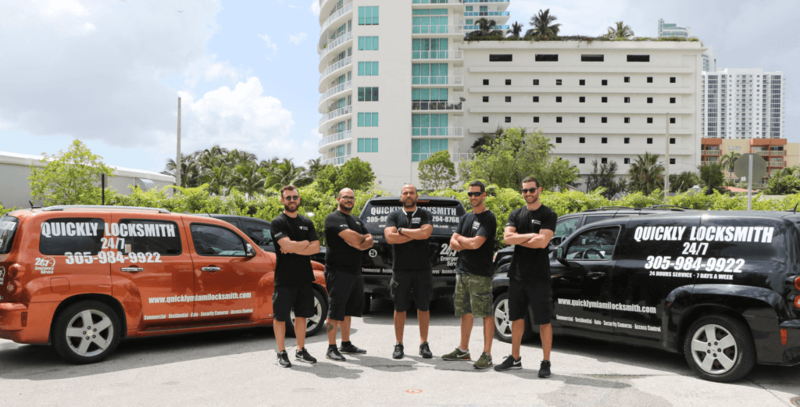 Quickly locksmith Miami offers top of the line security products and we can validate the quality of all the Baldwin products! Miami locksmiths knows you should never compromise quality, but if you can get quality and rustic beauty all together in one strong lock- that’s one great products to own. Baldwin never settles on quality and beauty, Baldwin only uses the finest materials to craft all products by hand so they’re not only easy on the eyes but also endures the test of time. One you see a Baldwin products you can immediately spot the difference that makes them so resistant through time; the metal is stronger, heavier, and slicker than any other aluminum or plated steel. Where can I check out Baldwin’s line of products? 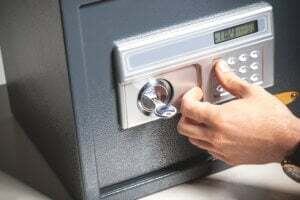 We welcome you to come and check out our local locksmith Miami store at 115 S. Miami Ave. Miami, FL 33130, USA where all our products are on display, you can ask us for a free price estimation regarding a security & locks update of new development security settings. When choosing locks wisely and going for the strongest options in the market today you should also think about choosing your Miami locksmiths wisely and only hire FL certified installer that cam maximize security and minimize any damage to your property and your locks. 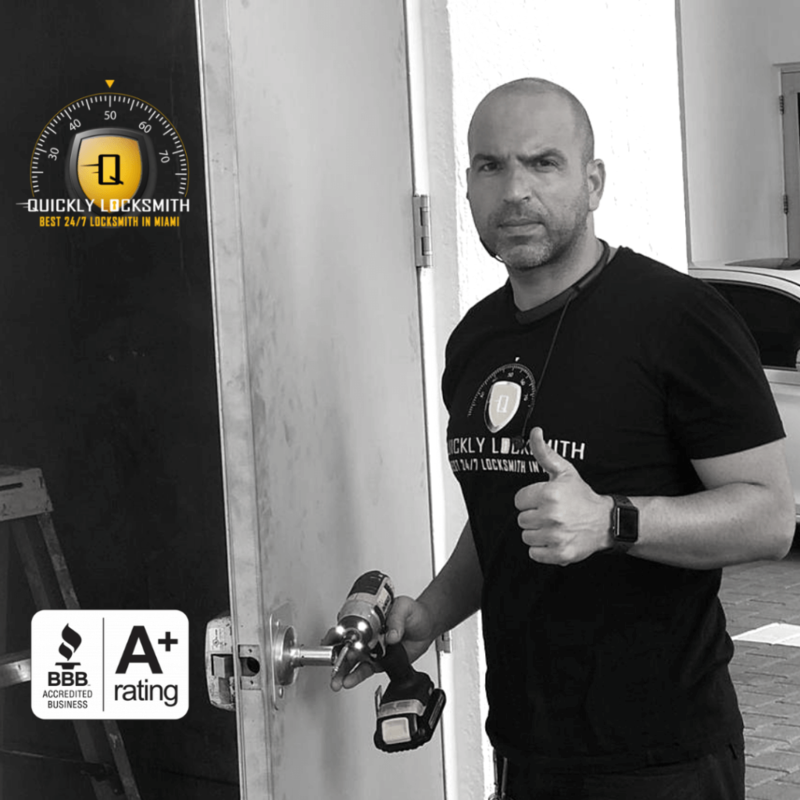 Quickly Locksmith is the leading locksmith in Miami for residential, commercial and automobile security & locksmith properties. We offer 24 hours locksmith services and maintain an accurate 15 min response time.